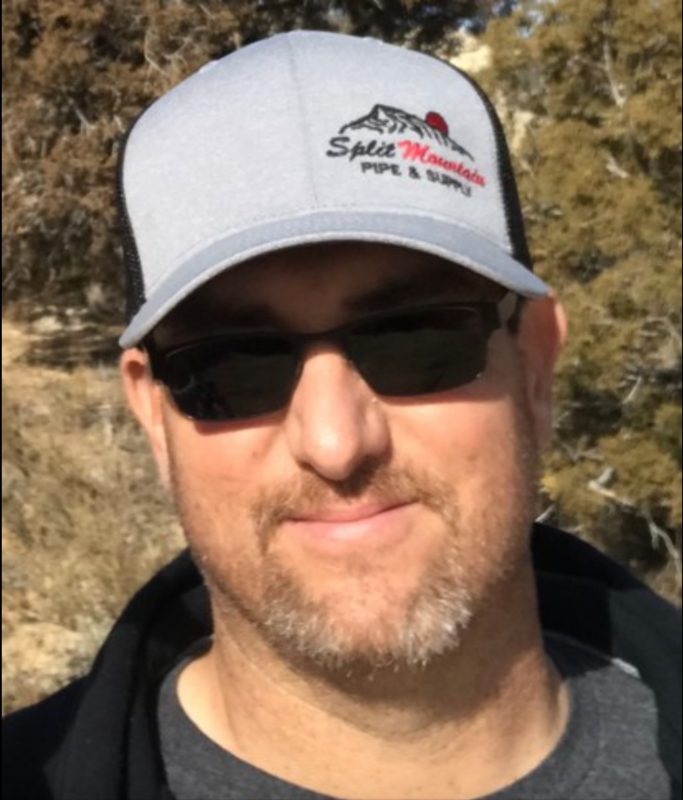 MIchael Lee Garcia, age 40, passed away in Salt Lake City, Utah on March 16, 2019 with his family at his side. Mike was born on November 4, 1978 in Ponca City, Oklahoma to Paula Sell and Ross Garcia. Mike married Chara Blakley Garcia on July 15, 2000 in Dinosaur, Colorado. They have two children Trinity and Evan. Mike enjoyed hunting, fishing, trucks and cars, hiking, boating camping, hanging out with family and friends, working in the oil and gas industry, and helping people. Mike loved his family and friends. He served as a city council member in Dinosaur, Colorado. Mike is a member of Ashley Valley Calvary Chapel and is a born again Christian. Mike is survived by his wife Chara, children Trinity and Evan, and mother Paula Sell. Mike is preceded in death by his father Ross Garcia, sister Maria Blakley, grandpa Sell, aunt Pam Sell, stepfather John Sell and half brother Mark. Funeral services will be held Friday, March 22, 2019 at 11AM at the Uintah Conference Center (313 East 200 South). A viewing for family and friends will be held Thursday evening at the Phillips Ashley Valley Funeral Home from 6-8PM and Friday 9:00-10:45AM at the Uintah Conference Center. Interment will be in the Vernal Memorial Park under the care and direction of the Phillips Ashley Valley Funeral Home.